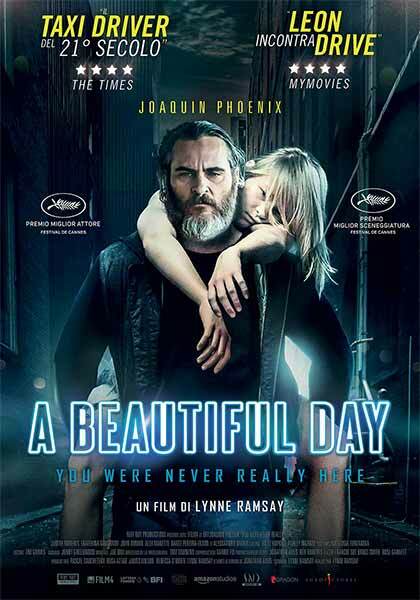 A Beautiful Day – You Were Never Really Here, Scritto da Lynne Ramsay, Diretto da Lynne Ramsay. Con Joaquin Phoenix, John Doman, Ekaterina Samsonov. Produzione: Regno Unito, 2017. Durata: 95’.